Galloway Township, NJ- The Richard Stockton College of New Jersey will host a free three-day dance workshop at Dante Hall Theatre, located at N. Mississippi Ave. in Atlantic City June 23-25 for children ages 8-18. The workshop will run Monday, June 23 and Tuesday, June 24 from 9 a.m. – 2 p.m., and Wednesday, June 25 from 9 a.m. – 4:30 p.m. 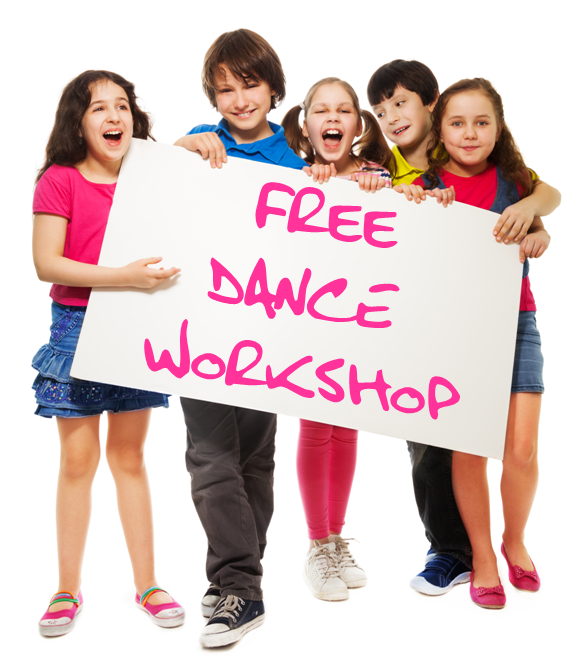 Taught by Andrea Mychaels, director of the Andrea Mychaels Dance Project, with assistance from area dance professionals, the workshop is designed to foster creativity in children who may not have previously been exposed to the arts. Students must bring lunch all three days; dinner will be provided on the final day. A free performance of student and professional works will be held on June 25 at 7:30 p.m. at the Dante Hall Theatre. Registration is limited to 60 participants. For more information, or to register, contact Brian Lyons at 609-652-4891. Mychaels has been immersed in the theatre and live production business as an educator, freelance choreographer, vocalist and dancer in the Philadelphia area for more than 20 years. She attended Stockton College, where she earned a B.A. in Dance, and Rutgers University, where she completed her Ed.M. in Dance Education. Mychaels holds a Pre-Kindergarten through Grade 12 Dance Teacher Certification of Eligibility with Advanced Standing in New Jersey. Currently, Mychaels works as an adjunct professor for Stockton’s Dance Program. She teaches jazz (Broadway and street-style), tap, modern dance, and ballet. Her repertoire includes jazz, funk, hip-hop, ballet, contemporary, modern, tap, theatrical movement, and Las Vegas-style review. Mychaels has worked with Shawn T. (Hip-Hop Abs), International Award-Winning Neo-Burlesque Troupe, “The Peek-A-Boo Revue” (as seen on “America’s Got Talent,” season five), the New Jersey Nets Dance Team, Kathy Sledge, Taylor Dayne, Harold Melvin and the Blue Notes, and The Trammps. During the 2011 season, Mychaels was the choreographer for the Philadelphia Soul (AFL) Dance Team.